Sam Shaw and Dustin Thomason spoke to IndieWire about what novel ideas inspired Henry Deaver and their favorite hidden references from the first three episodes. Let’s get two obvious Stephen King references out of the way now: “Castle Rock” actors Bill Skarsgard and Sissy Spacek are tied to the previous King film adaptations of “It” and “Carrie,” respectively. 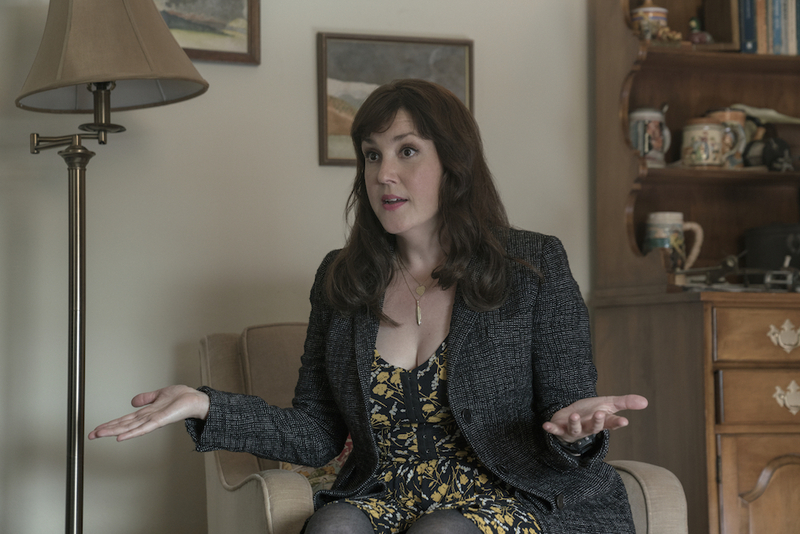 People have been talking about their connection since casting was announced, but that doesn’t mean everyone realized it while sampling the first three episodes of Hulu’s new anthology series (available now). It’s not essential to the plot, after all. Of course, neither is the song playing in Dale Lacy’s car as he makes his fateful drive to the quarry. It depends on the viewer. For those with an intimate knowledge of the King of Horror’s work, episodes might feel stocked with easter eggs. But for those just looking for a spooky good time, the story rolls on uninterrupted. Even Henry, the lead character played by Andre Holland, is inspired by Stephen King without being a direct reference to any one book. Similarly, in the third episode, there’s a character whose name will mean a great deal to anyone familiar with King’s popular work, but the motivations for that choice remain unclear… for now. “If you watched through [Episode 3], the fact that Jane Levy’s character is named Jackie Torrance and exactly what that means and how that connects her to Jack Nicholson’s character [in “The Shining”] is something we’re going to explore over the course of the season, but that was again carefully constructed so as not to be obtrusive,” Thomason said. There are references that have already paid off. Here are the rest Shaw and Thomason chose to highlight in the first three episodes. And when “he talks about the kid being found out by the train tracks [it’s] a reference to the bodies found in ‘Stand by Me,'” Shaw said. Keep a close eye on a certain video in Episode 5, as well as a Sissy Spacek standalone episode later in the season. 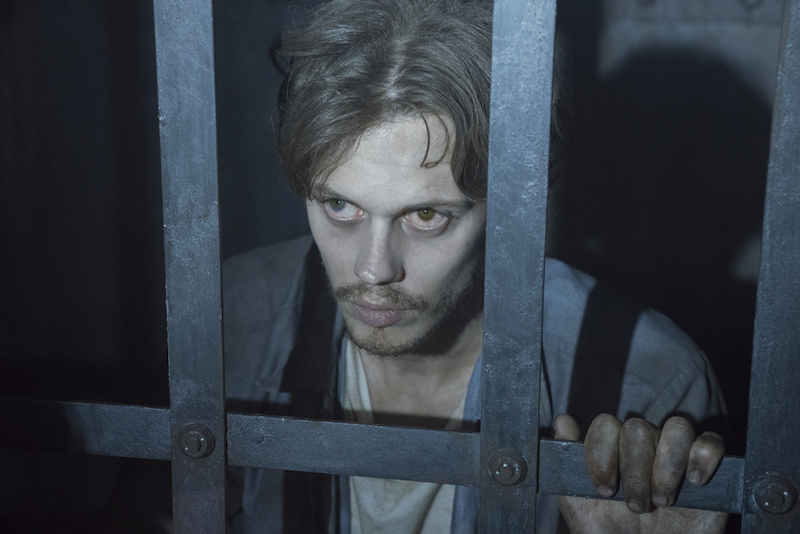 “Castle Rock” releases a new episode each Wednesday on Hulu. The first three episodes are streaming now.